Multi-talented Anga Makubalo aka NaakMusiQ was born in New brighton, Port Elizabeth. As a young kid he relocated with his mom to Johannesburg. In 2003 he was accepted at Edenvale high school on a sports bursary, of which he participated on the following sports: Soccer, cricket, athletics and rugby. As a young lad he attended acting and presenting classes at Talent International and later became a part-time teacher at the same school, coaching and mentoring young talents. In 2009 he studied contemporary music at Damelin, Bramley being taught by the likes of Benjy Mudie and RJ Benjamin. He was introduced by Rokker Rogerz to Lunga Nombewu who worked with him as the first ever vocalist to be signed by Baainar Records. Under Baainar Records he had such hits as Move, Ndiyindoda, Qina, Crazy, Ntombi Ethandwayo and many more. Presenting roles: SABC 2 - Hectic 9 Nine(2008/9); Pinda quest with Canadian network called Knight scove which is to be broadcasted on Animal Planet later in 2011. MC/hosting: Nu Metro Ladies Night Out events 2010. Adverts: MTN Nigeria 2011 (tv advert), ABSA world cup 2010(print media advert). 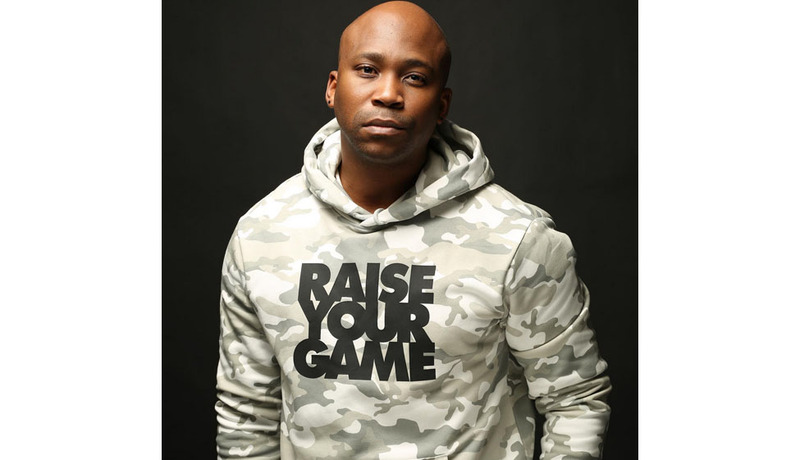 As a musician: NaakMusiQ has collaborated with Eltonnick on the number 1 hit track called Move, which has topped charts on Metro FM, 5fm and Y-fm. The video is out now showing on Channel O and other stations. He has performed alongside Dj Fresh and Euphonik, Lunga The Sid, Lulo Cafe, Mo Flava to name a few. NaakMusiQ is also a former SABC 1 Generations actor.